You bring the desire and enthusiasm and we'll help you reach your goals. Take a Discovery Flight. The instructors at AV-ED are competent professionals. 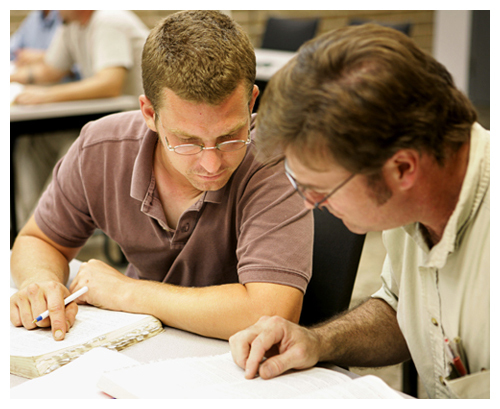 All of our educators are FAA certified and vetted by the chief flight instructor. We'll work to match you with an instructor most appropriate for your needs. 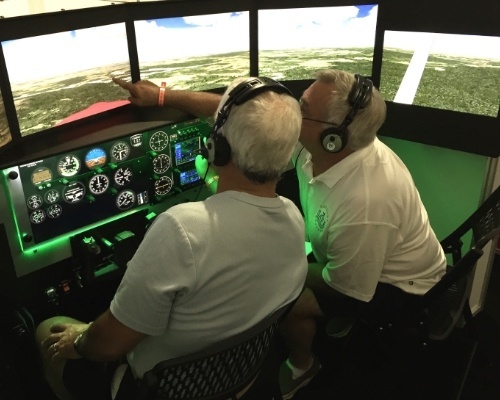 AV-ED features a full array of airplanes and simulation devices at Leesburg and Winchester. AV-ED offers the only classroom ground school in the Washington area and it has been in existence since 1977. Based on training methods used by the US military and major airlines for decades, AV-ED offers regular weekly sessions at two locations. 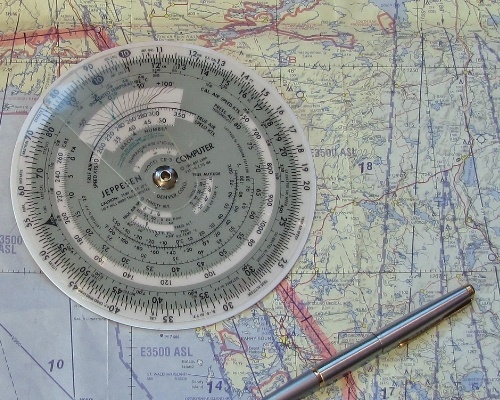 Experienced pilots will tell you that a Private Pilot certificate is a license to learn. We encourage our students to keep learning and seek advanced training. We can help with your instrument rating, multi-engine, and ATP certificate. We can also provide transition training for high performance and complex airplanes.